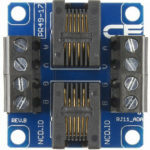 This RS-485 Junction Interface help simplify cable management of RS-485 networks by utilizing both screw terminals and RJ11 connectors. 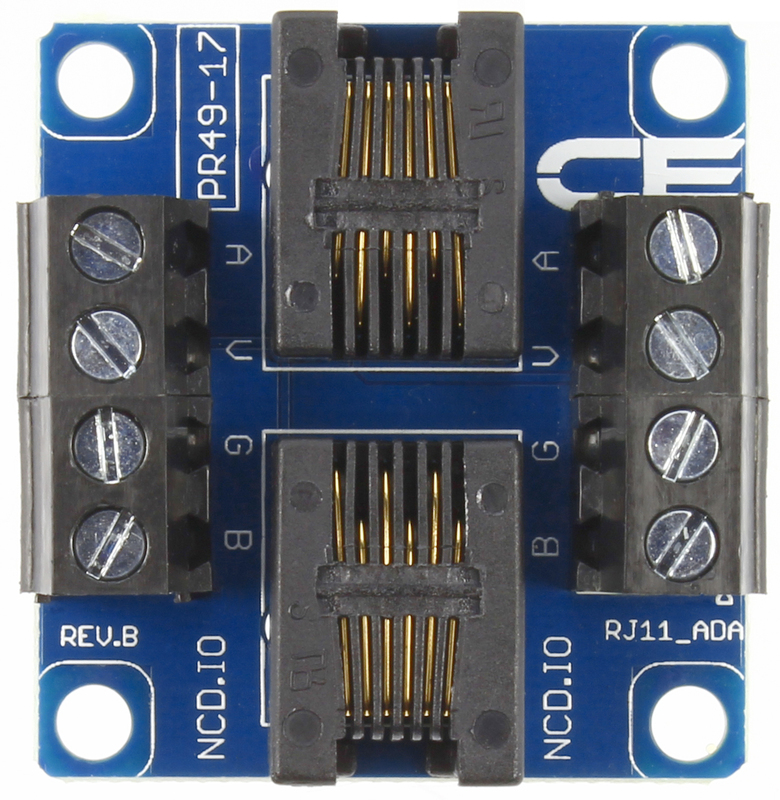 This RS-485 junction makes it easy to connect our USB to RS-485 converter (PR49-4) to CAT3/5 cabling. 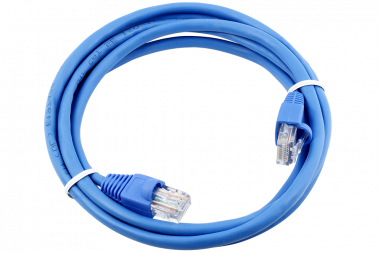 Users may use network cables or RJ11 connectors to interconnect junction modules. 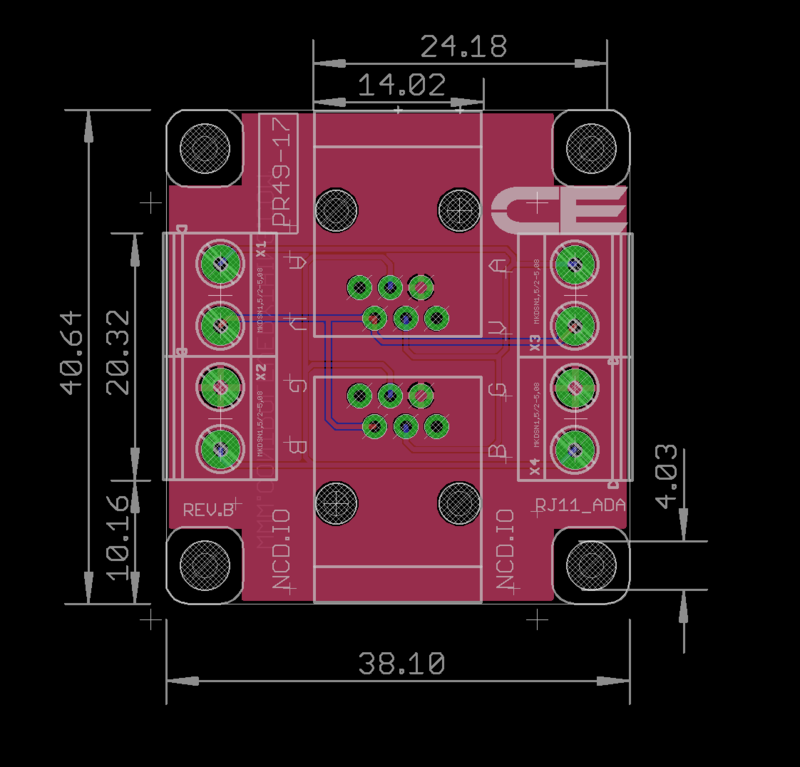 Please see the wiring diagram in the “Resources” tab for a complete wiring example. 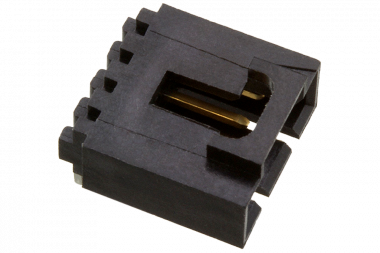 Requires minimum 4-Conductor RJ11 cable (not included). Our RS-485 Serial Communications Module makes it easy to network up to 256 NCD devices together at distances up to 4,000 feet. 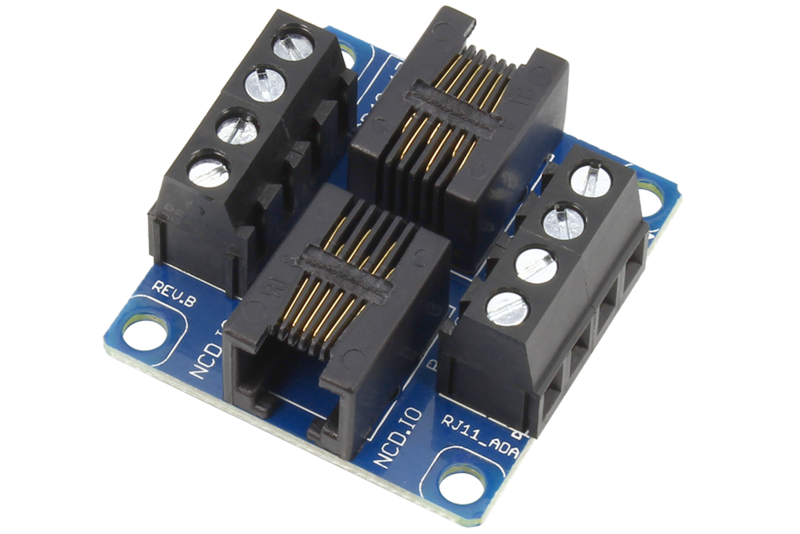 Each RS-485 node includes 3 screw-terminals for a 3-wire connection to the RS-485 master. 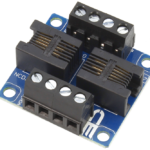 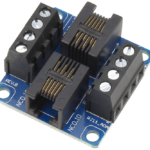 The NCD RS-485 Serial communications module is compatible with NCD ProXR, ProXR Lite, Fusion, and Taralist series controllers. 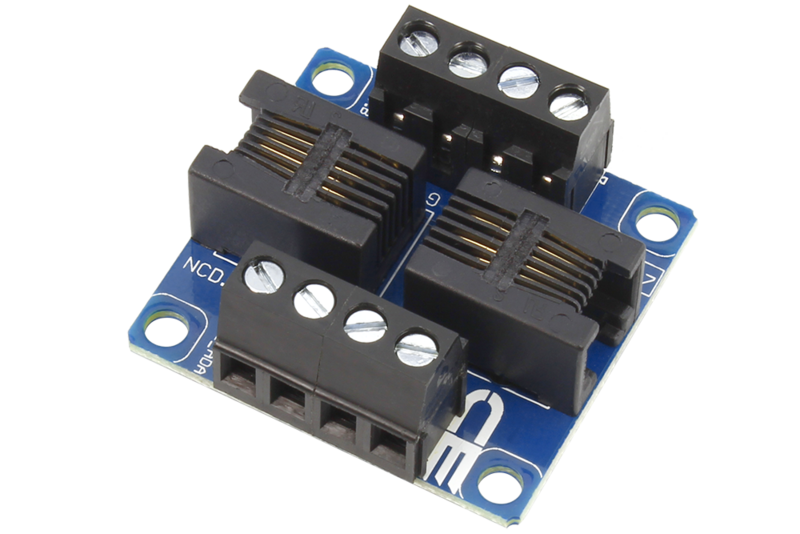 This module was designed to work with NCD devices, but may be used with devices outside the NCD family. 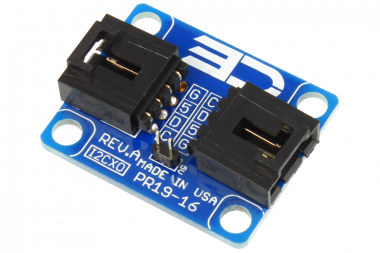 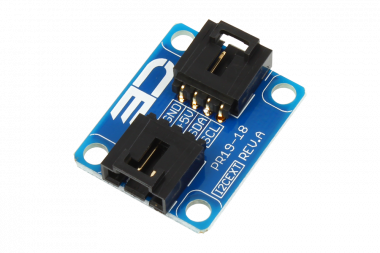 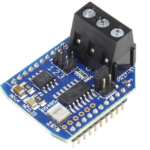 This device acts as a transparent RS-485 to USART serial converter. 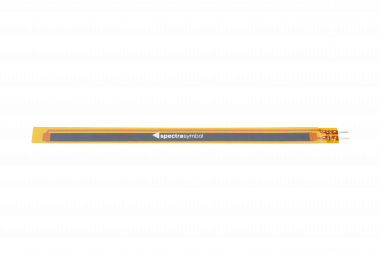 Non-NCD products will require a software networking protocol to support multiple devices. 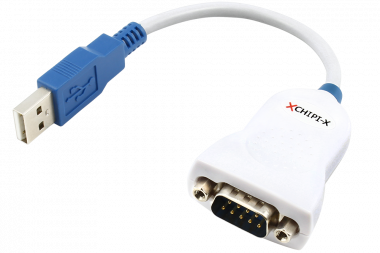 CHIPI-X USB to RS-232 Serial Adapter – The Very BEST!